Home»All»Where in Houston? Market Square Park! Where in Houston? Market Square Park! Yesterday I asked where in Houston this picture was taken. 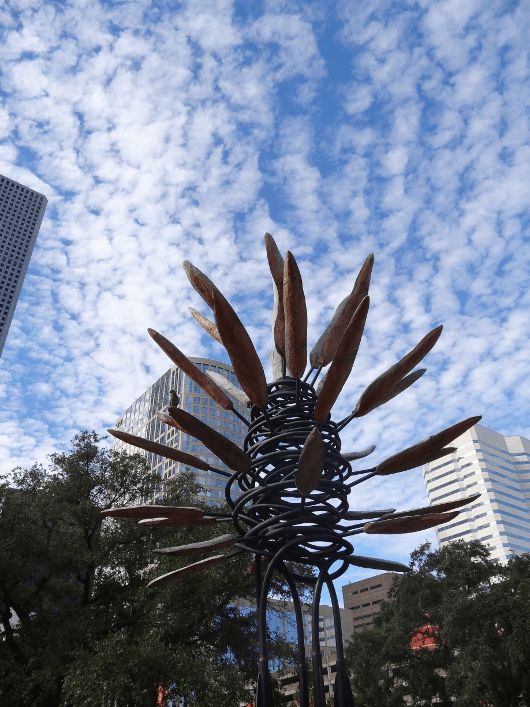 It’s from Market Square Park in Downtown Houston. The wood on the “Points of View” sculpture is from the old City Hall! Quick and Easy Dinner Ideas: Taco Night!